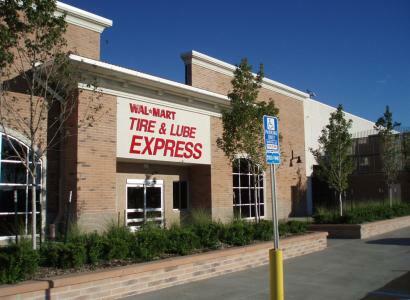 Benham provides full architectural and engineering design services for the development and construction of Walmart® retail centers ranging in size from 40,000-square-foot neighborhood markets to 195,000-square-foot supercenter stores. 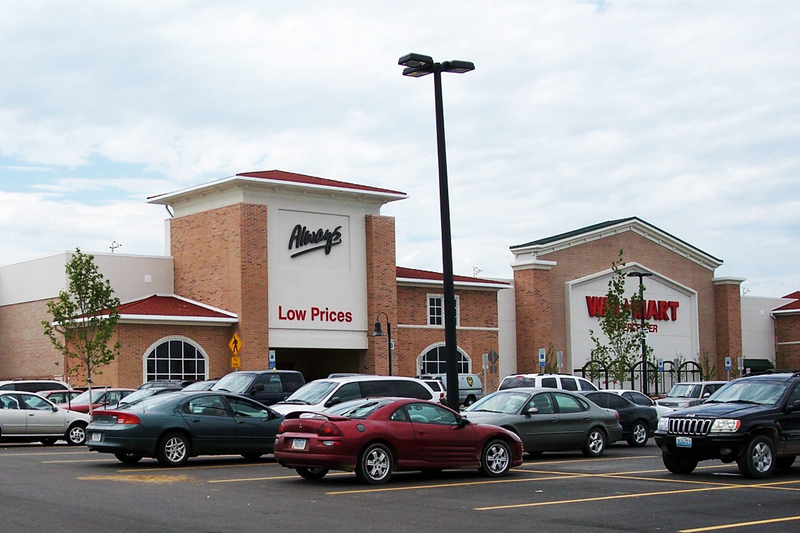 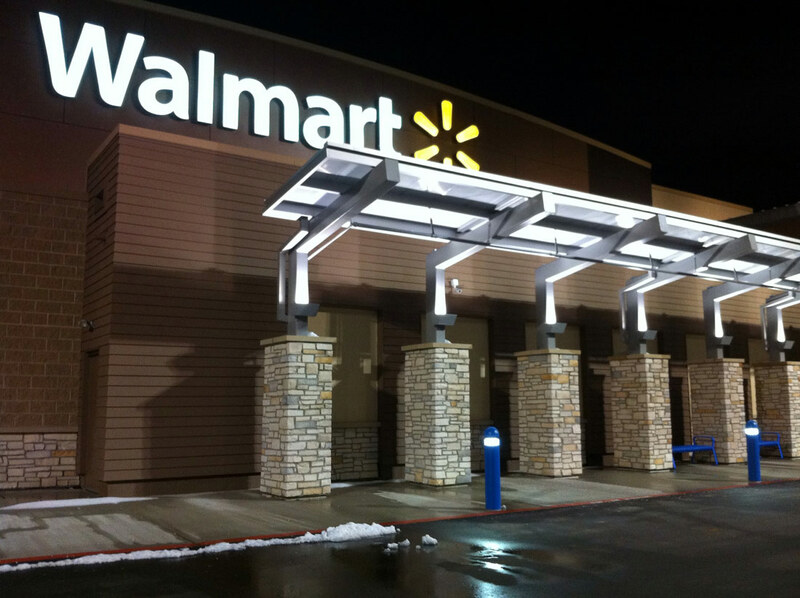 Benham leveraged its expertise in navigating the various planning and zoning authorities, building departments, and state agencies to provide smooth integration for Wal-Mart Stores in developing projects often subject to political encumbrance. 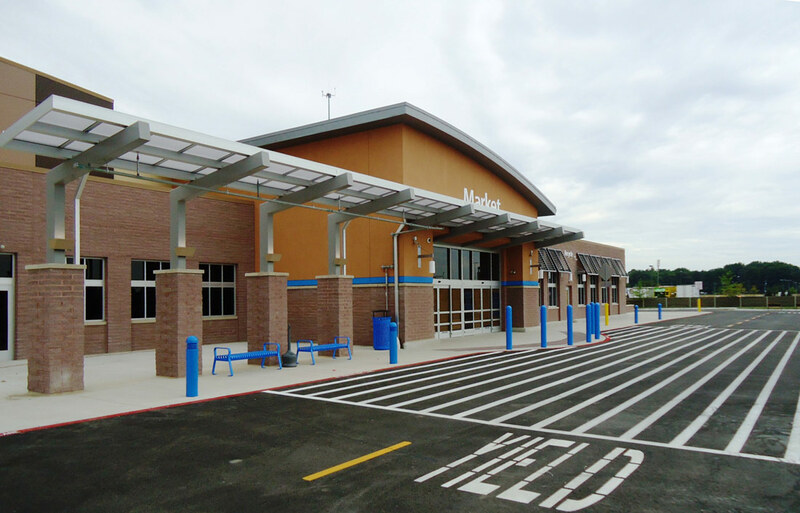 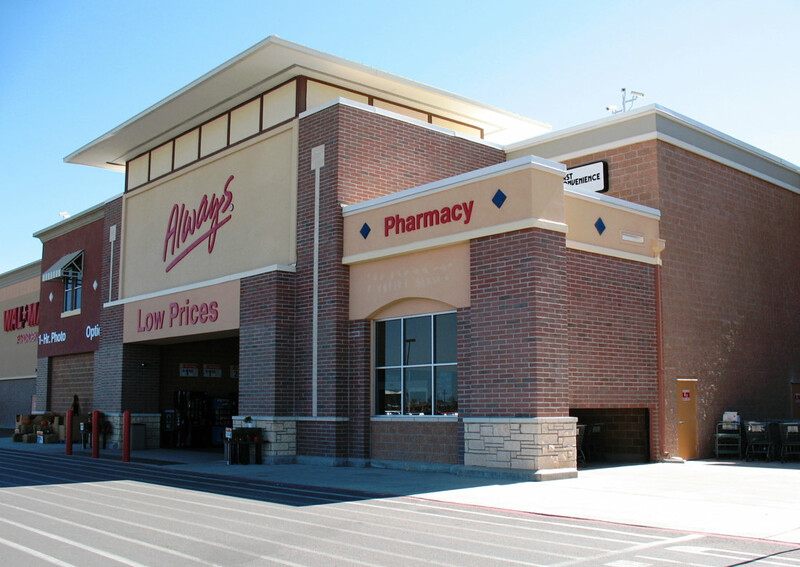 Projects include 71 Walmart supercenters, two neighborhood markets, 10 supercenter expansions, two remodels, and 34 Sam’s Club® reimage projects across 13 states. 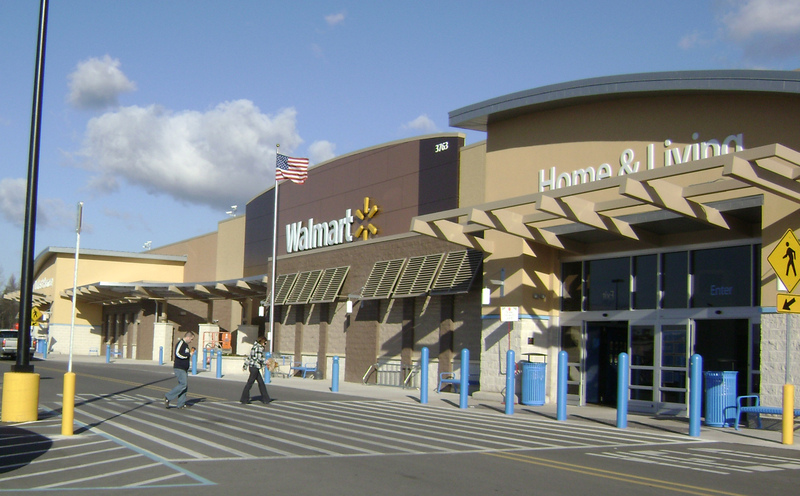 Walmart and Sam’s Club are registered trademarks of Wal-Mart Stores, Inc. in the U.S. and/or other countries.